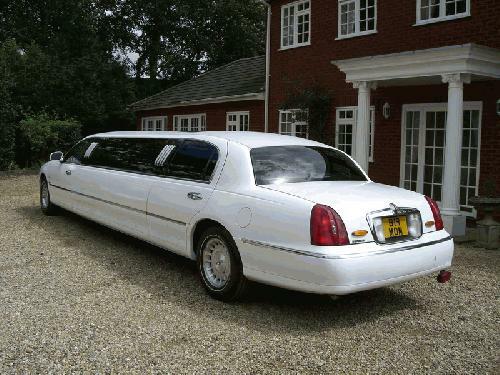 When people mention limousines, the Lincoln Town Car stretch limousine almost certainly springs to mind. 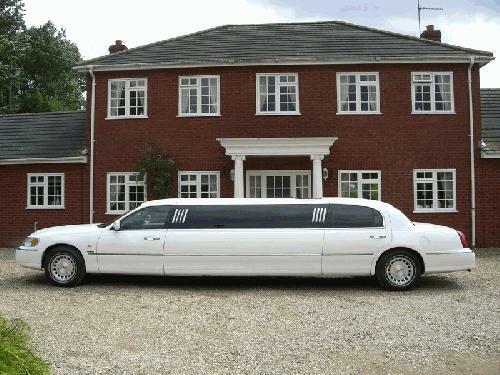 The Lincoln white stretch limo is regularly seen around the UK and is one of our most popular models so much so that when people mention limousines generally, they were actually referring to Lincoln Town Cars. 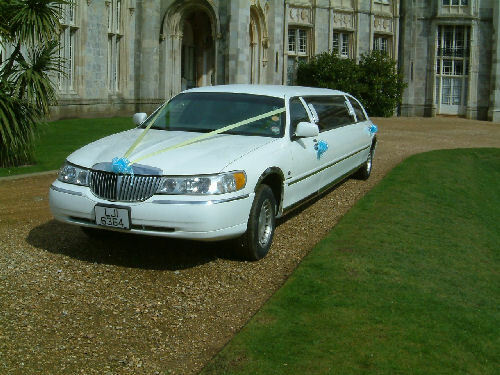 Extremely versatile, the Town Car can be used for almost any purpose such as birthdays, stag nights, hen nights, prom nights, corporate events and weddings. 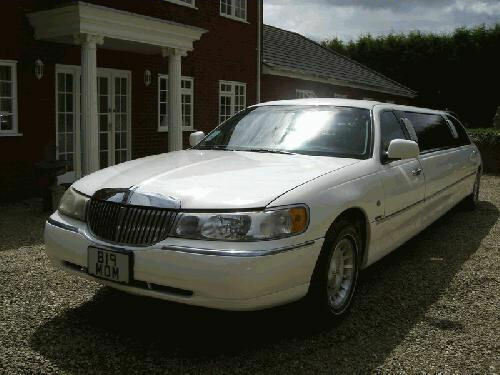 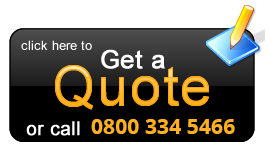 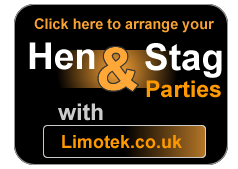 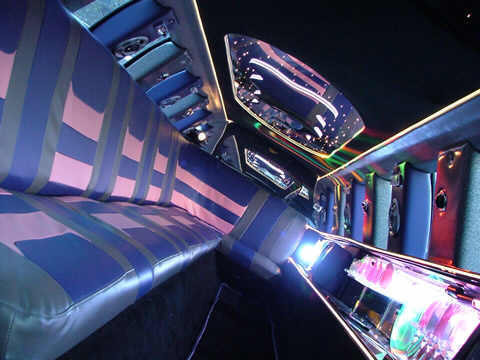 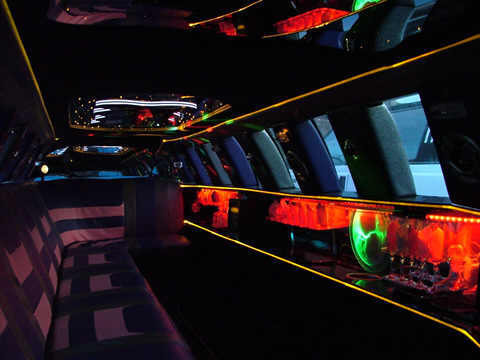 You can alco check some of our national pages at Limo Hire Lancashire , Limo Hire Leicestershire , Limo Hire Maidenhead , Limo Hire Northampton , Limo Hire Nottingham, Limo Hire Oxford, Limo Hire Scotland. 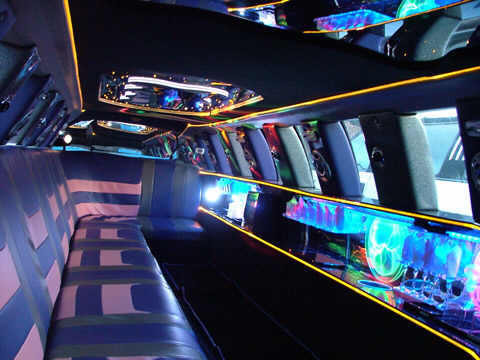 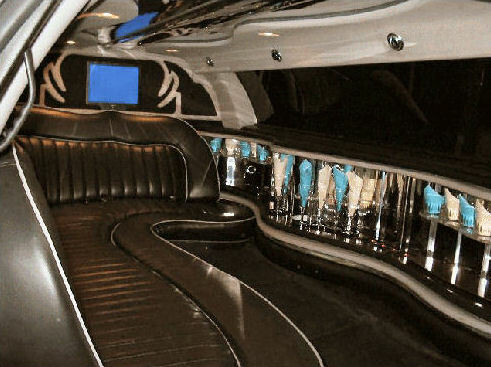 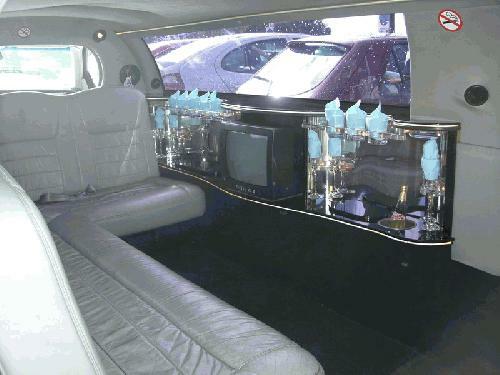 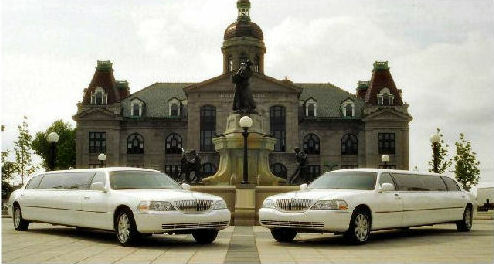 Lincoln Town Car limo rental is available to hire nationwide.